Lessons are offered to fluent English speaking children between approximately five years and ten years old. Experienced teachers who speak English as their native language lead small groups (max 10 children) which are divided by age and ability. The classes are divided into four groups beginning with Class 1 (5-6 year olds), Class 2 (6-7 year olds), Class 3 (7-8 year olds) and Class 4 (8 years and above). The classes are taught in English and use the Jolly Phonics and GINN reading programs. The students begin by learning phonics, basic reading & writing, speaking and listening. As they advance, they concentrate more on spelling, grammar, reading and creative writing. Homework is assigned every week and an English library is available for the children to borrow books for reading at home. 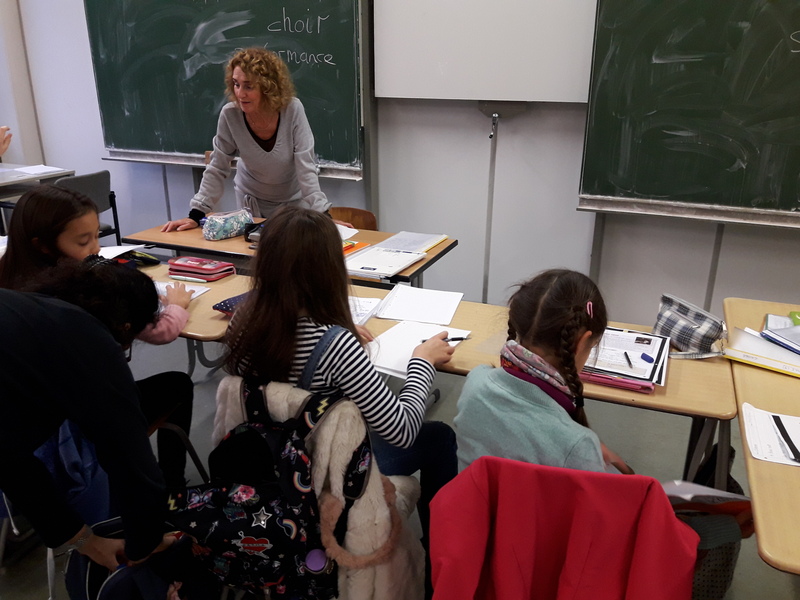 English classes are held on Tuesday afternoons in the Lichtenbergschule, Darmstadt. Classes 1 and 2 are held between 2pm and 3.30pm and Classes 3 and 4 are held between 3.30pm and 5pm. Classes follow the Hessen German School plan for holidays. 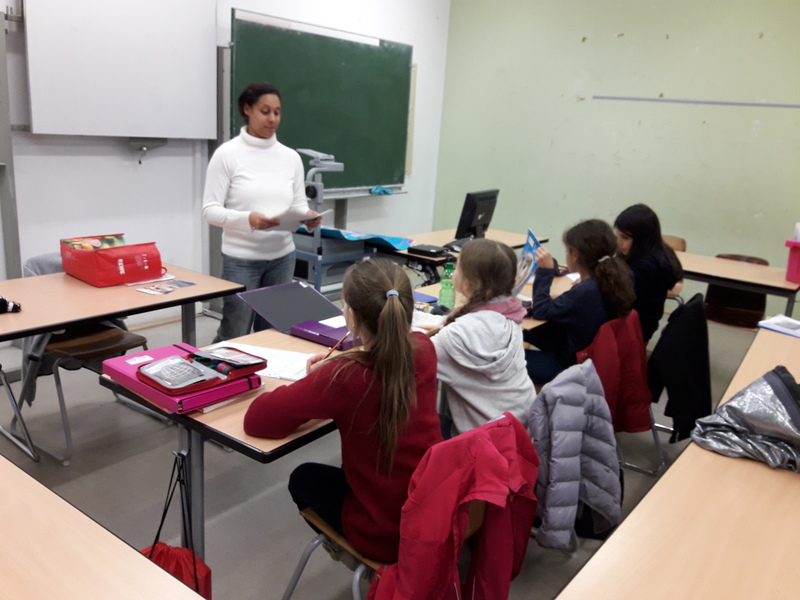 For more information regarding these classes, please contact the English Classes Rep.
For those children who attend school, the English classes are considered part of a bilingual programme. As such evaluations are sent to these students’ schools for inclusion in their school reports.